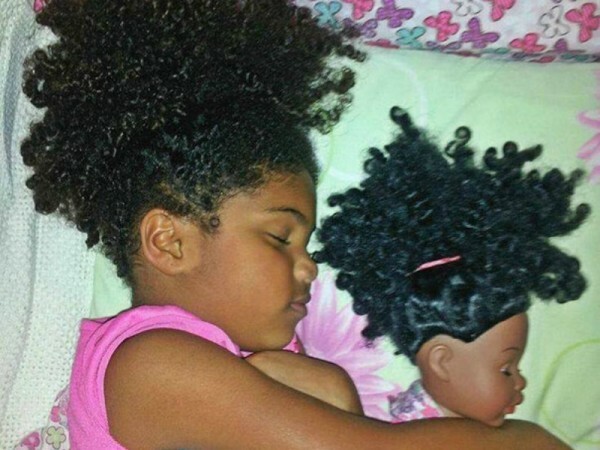 Ever wanted to find a doll that looks exactly like your son or daughter? 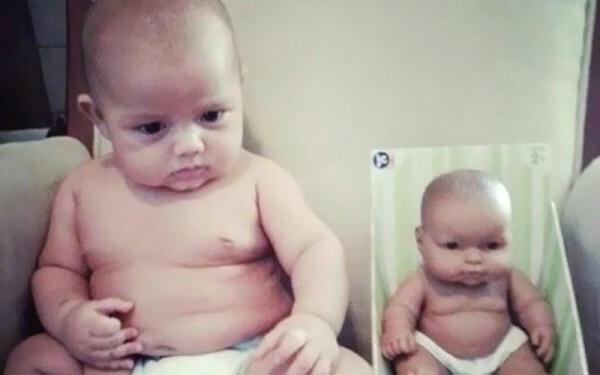 Well, Babyologists, whether they planned it or not, these parents have found their children’s look-a-like babies. 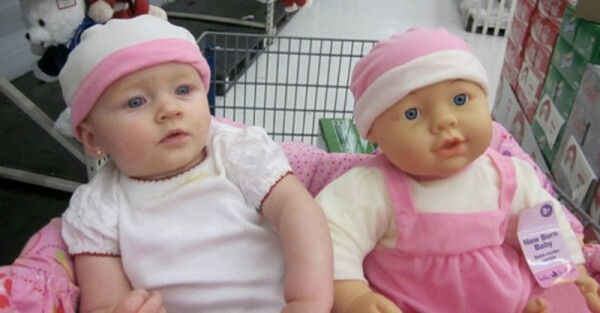 Come and have a look at the whole collection of dolly doppelgangers that will make you do a double take. 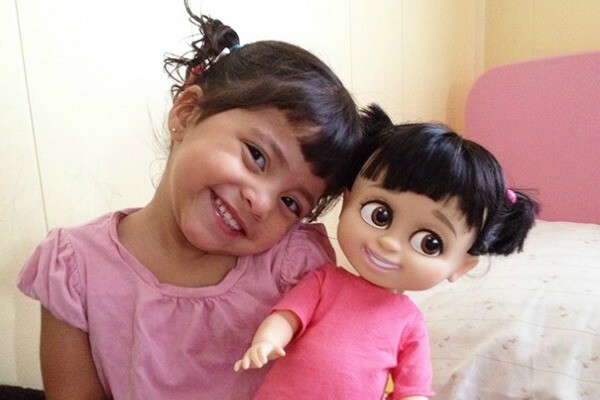 Doll manufacturers often create dolls based on famous movie stars, superheros, television characters, Disney princesses and more. 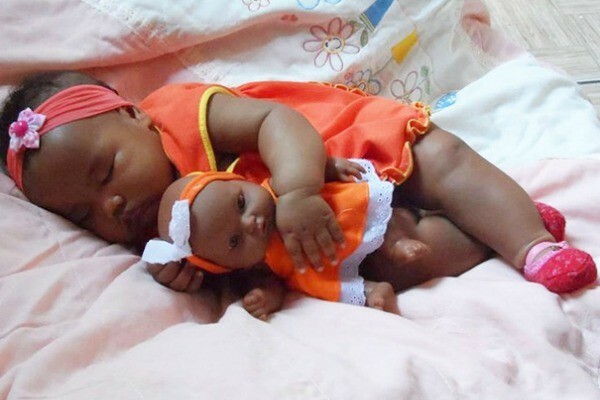 But these dolls look identical to their teeny toddler owners. And, while there is no way it could be on purpose, the resemblance is uncanny. Come and check out our favourite collectables. 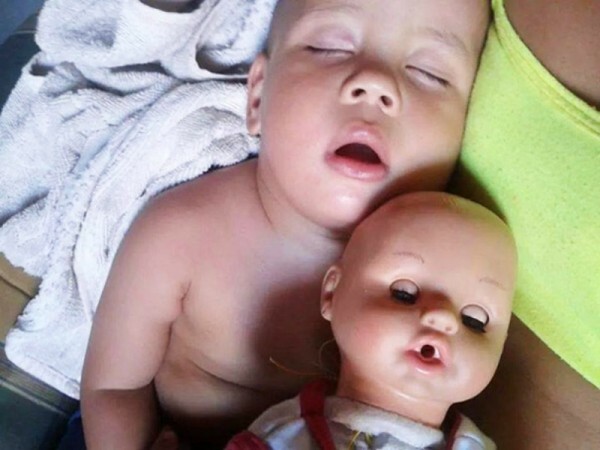 Deep Sleep Baby comes with an adorable open-mouth expression, bald head and a range of musical instruments to use to try and wake him up. Complete your collection of Zoolander looks. Magnum sold separately. 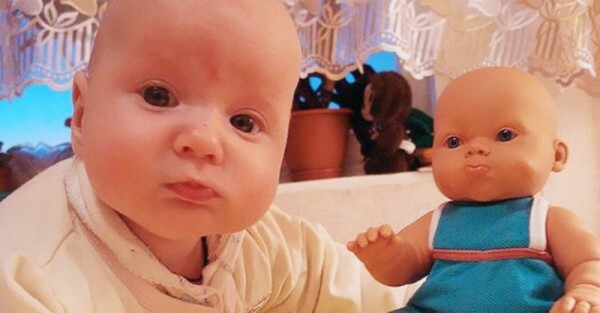 Baby Shop-n-Share is one of four collectables in the Perfectly Unrealistic Doll series – the babies that are happy, regardless of where you go. Complete your collection with Baby Loves-to-Nap, Baby Content-in-the-Car and Baby Never-Poops. She’s not fooling anyone with those moveable eye lids. Comes with squeezable cheeks, thighs and tummy. Chub-A-Bub Baby giggles when you touch his squishy rolls. 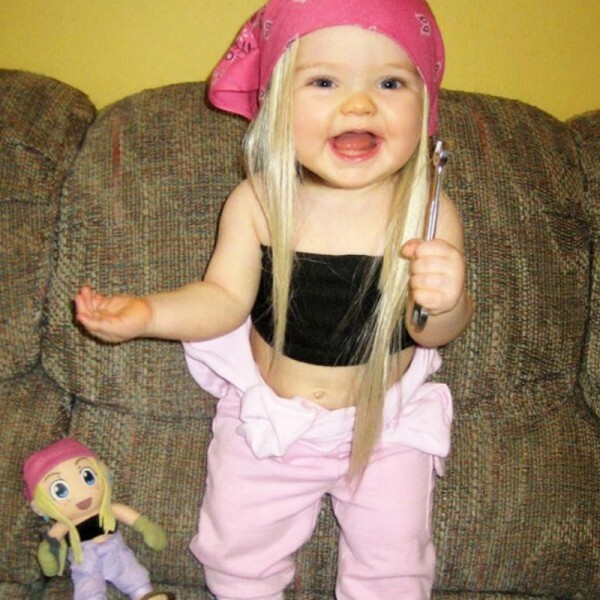 Complete with platinum blond hair, pink bandana, crop top and spanner. Grease on hands not included. 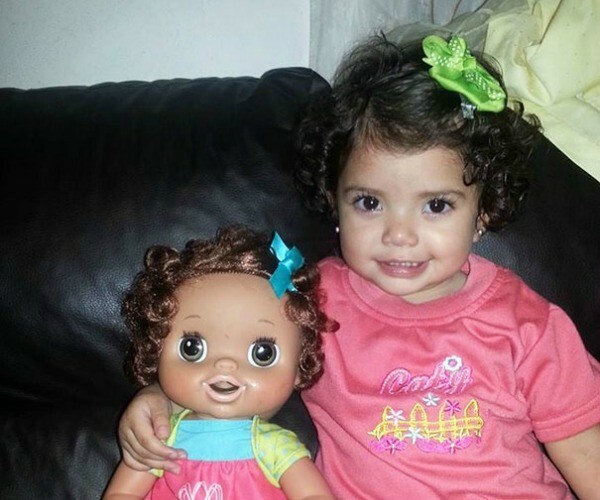 Caution: staring directly into baby’s eyes will result in giving child anything she wants. Help your little one sail the seven slumbers with their own partner in dream-time – Vamonos! *Limb coming out of child’s head may vary depending on model. 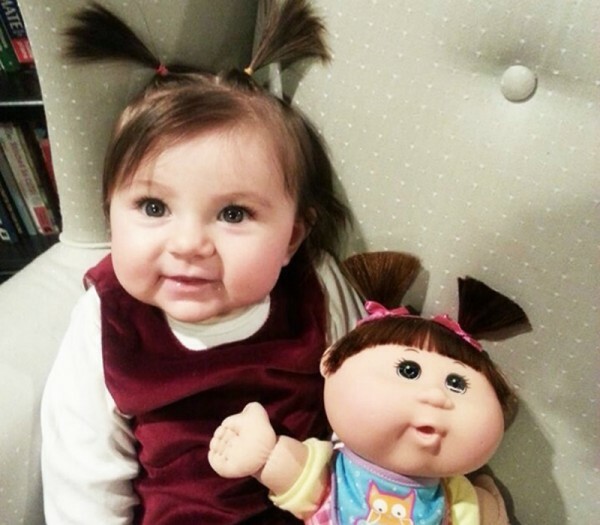 Try out different hair styles on Totally Hair Baby. No detangular needed. 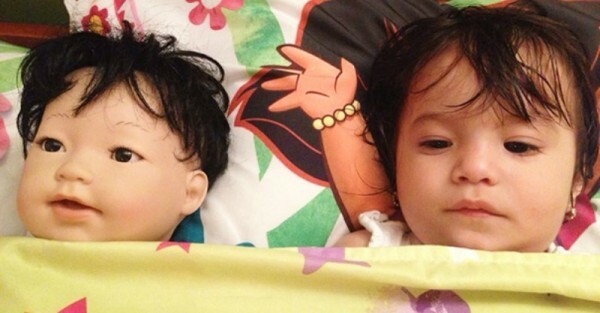 Check out all the adorable babies and their plastic partners at Bored Panda. You can even add your own image and vote for your favourite. 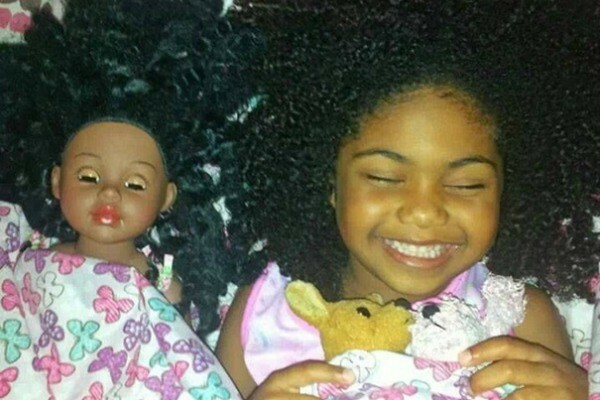 Does your child have a doll double? More importantly, if you saw one in the shops, would you buy it for your child or run away in fear that it might follow you home? As a adult who is still terrified of the horrifying 80’s Chucky movies – I’m definitely in the latter category.